There are different ways to design documents, posters, and labels. One way to create designs is the use of software programs to do photo-manipulation tasks, photo editing, and cleaning. Photoshop has a lot of tools which you can use to edit your pictures or make digital designs from scratch. 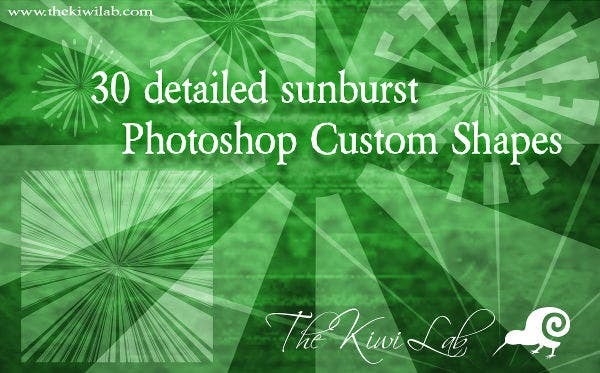 We share some sunburst brushes you can use to place sunburst effects in your photos. You can also check our website if you want to download and see more information about different Photoshop brushes to use in making creative designs. 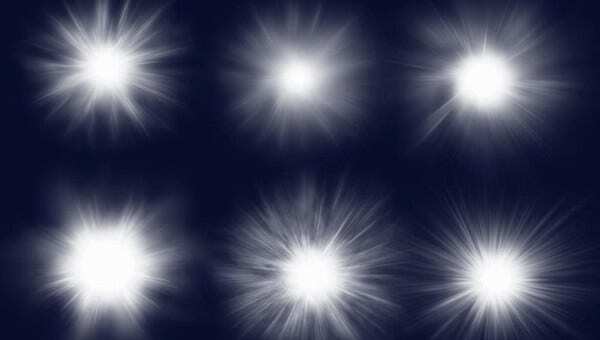 We also share some advantages of using brush tools to create your artwork. 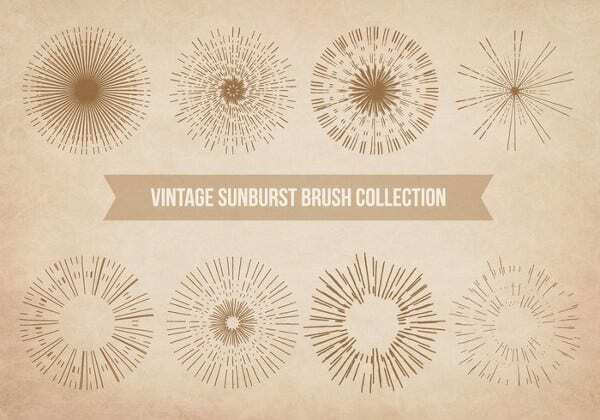 Retro Sunburst Brushes. These types of shapes are commonly used in designing retro themed invitations and can also be used as additional effects that can be added to your designs. 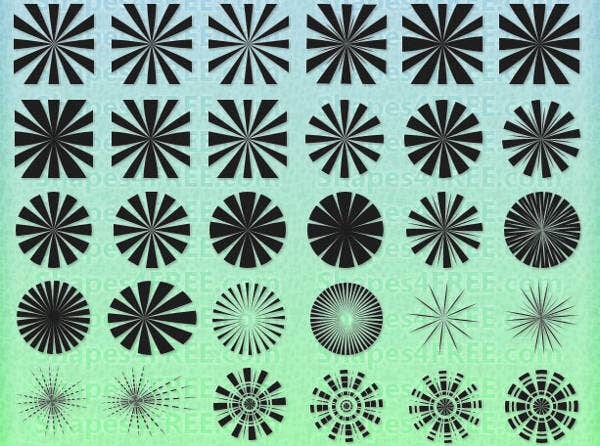 These shapes can also be used as borderlines and backgrounds you can use to create quotes or labels. 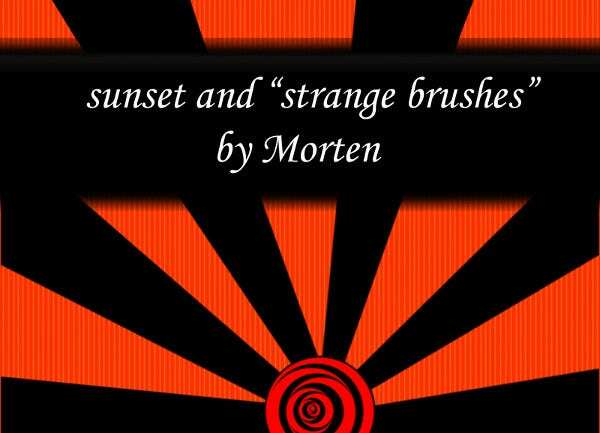 Abstract Sunburst Brushes. You can use abstract sunburst brushes as borderlines in your designs as well as decorations which you can add to your pictures. 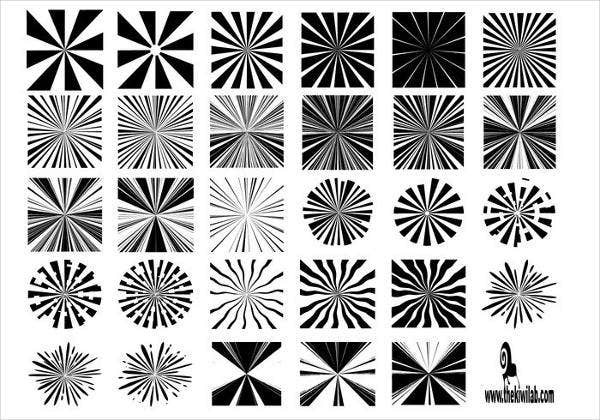 These shapes can also be used as backgrounds when making poster or banners for different events. 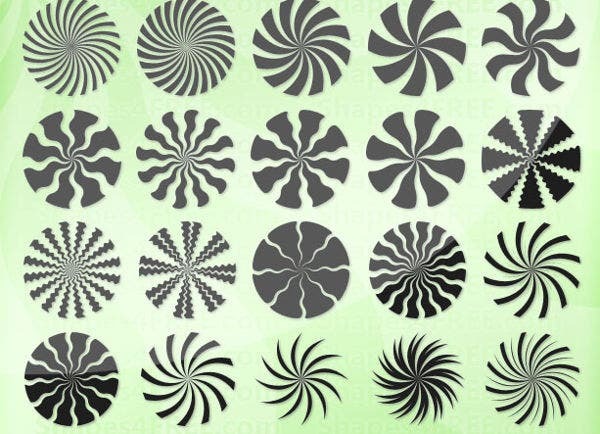 You can also check our website if you want to add and use more brushes and other tools for your designs like using sun brushes which go well with sunburst patterns. These are free to download, and we also provide you with tips and tricks on when and why we use these kinds of brush tools. Our website also offers other tools like template tools which you can apply to your designs as well to make creative labels. Use as decorations. 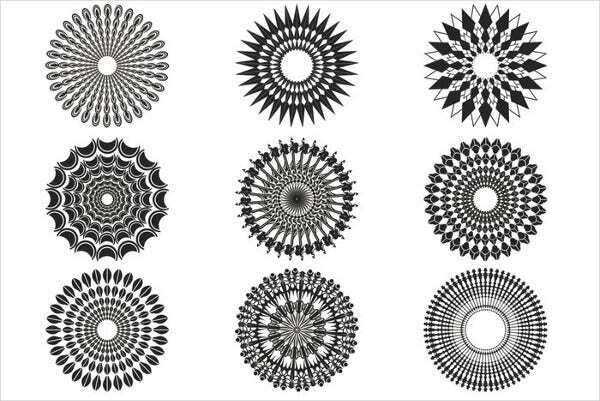 Having various brush patterns to choose from will help you make creative artwork for different purposes. Either for business or for entertainment, you can always add decorations to your designs to make it look visually presentable and have an appeal to it. Save time. 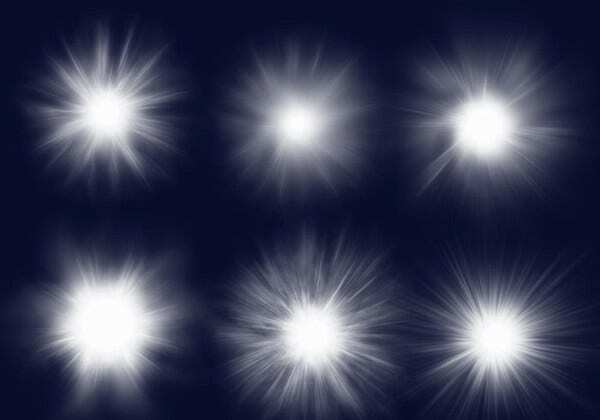 You can save time by using these types of brush sets or brush tools. Using premade brush tools helps you finish your work right away instead of manually making a specific sunburst color from scratch. Using Adobe Photoshop will help you make creative artwork and will help give you advanced photo editing and cleaning tools to create the best quality pictures. You can also check our websites if you want more Photoshop art brushes for your brush tool collection. Having a collection of brush tools will keep you prepared for advanced editing that needs certain brush patterns for it to look great. Most of these brush tools and brush sets are easy to add to your collection of brush tools.